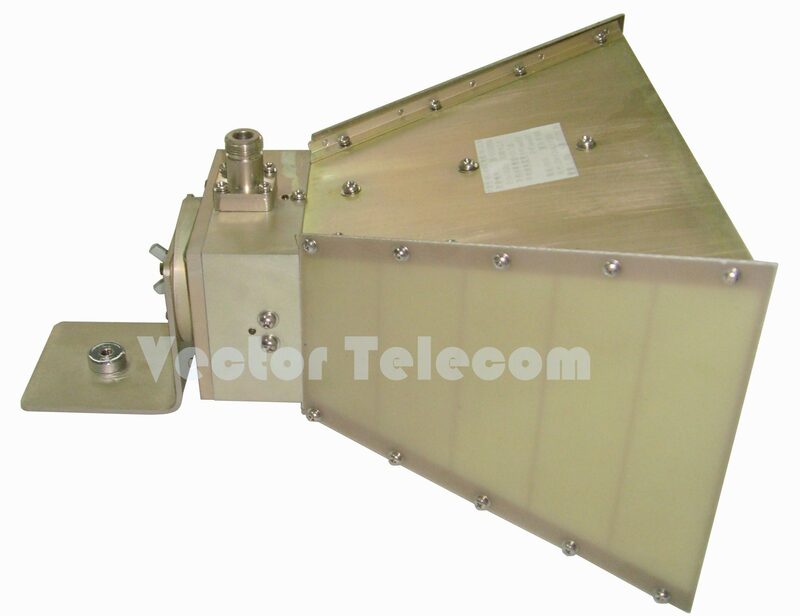 MODEL NO VT10180DRHA10NK In Stock! 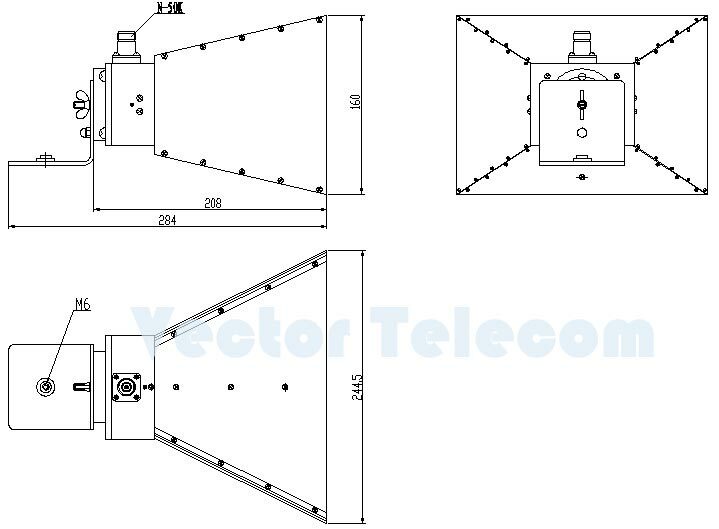 Vector Telecom manufactures a high quality line of Dual-Ridged Horn Antennas typically used for EMI testing, surveillance equipment, antenna gain and pattern measurement. Wideband dual-ridged horn antennas are linearly polarized with high Gain, low VSWR, lightweight, covering from 200MHz to 40GHz.